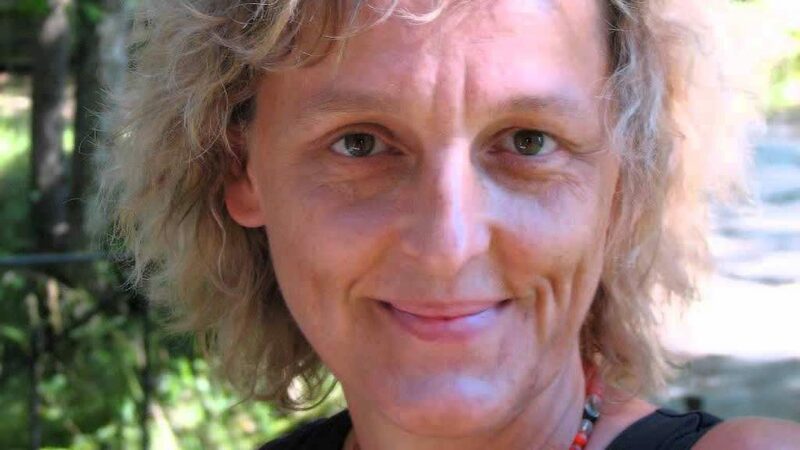 As part of our series on the 100 Women Who Are Co-Creating the P2P Society, I interviewed Silke Helfrich on her work in the commons, and her collaboration with David Bollier on Patterns of Commoning. 3) as a new mode of production that I call the Commons-Creating Peer Economy, or Commons-Oriented Economy. • Probe the inner dimensions and logics of commoning, including the subjectivities of commoners – the consciousness of how to think, learn and act as a commoner. (This is not an easy thing to do, either in theory or practice!) We also wanted to break down some of the dichotomies of thought that we take for granted, such as the binaries of public and private, collective and individual, rational and nonrational. In the commons, all of these categories start to blur and become a new category entirely (volume II). • Embed the commons-world in a context of wider transition towards a society that is free, fair and sustainable. It is important to deal with these three dimensions together, as an integrated whole, because, for me, it defines the commons as a narrative. The commons approach is the only one I know of that connects environmental stewardship with claims for justice and the strengthening of freedom. In our next book (volume III), we want to show how we need to re-imagine public policies by taking account of our fuller humanity and capacities, and not just look to cardboard notions of human beings such as homo economicus or “consumer.” We hope to publish this new book by mid-2018. Let me give you two examples: In The Wealth of the Commons, we focused on connecting commons that supposedly belong in different categories, such as “digital commons” and “urban commons” and “traditional commons,” etc. But we wanted to identify the many strategies of enclosures and show how people around the world are resisting them in self-organized ways. We also focused on some good practices that might inspire policy making. The German title for this volume was Commons. For a new Politics beyond Market and State. But the very moment I sent it to the printer it became crystal clear to me that this was and still is a pretty misleading title. It’s about culture, in the first place. Not about politics. And if we bring it down to politics, we would need to redefine what we mean by “politics” from a commons perspective and probably come up with a new concept. We have come to realize that you cannot describe the commons for the 21st century with some of the conventional words we use for economy and politics, which often have embedded, archaic meanings. We need to show how a new type of politics could be enacted instead of merely suggesting good ways to foster the commons via outdated political institutions, legal processes and policies. Silke Helfrich has studied romance languages and pedagogy at the Karl-Marx- University in Leipzig and is currently finishing Economy and Social Science studies (with focus on the Commons and Patterns Theory) at Cusanus University. Since mid of the 1990s activities in the field of development politics, from 1996 to 1998 head of Heinrich Böll Foundation Thuringia and until 2007 head of the regional office of Heinrich Böll Foundation in San Salvador and Mexico City for Mexico/Central America/Cuba, focusing on globalisation, gender and human rights. Since 2007 she works as independent author, activist and scholar. Helfrich is the editor and co-author of several books on the Commons, among them: Who Owns the World? The Rediscovery of the Commons, Munich 2009, editor of Elinor Ostrom: Was mehr wird, wenn wir teilen, Munich 2011. Together with David Bollier and hbf: The Wealth of the Commons beyond Market and State, Amherst/MA, 2012 and most recently with David Bollier and Heinrich-Böll-Foundation: The Patterns of Commoning, Amherst/MA, 2015). She is cofounder of Commons Strategies Group and the Commons-Institut e.V. and the primary author of the German speaking CommonsBlog.